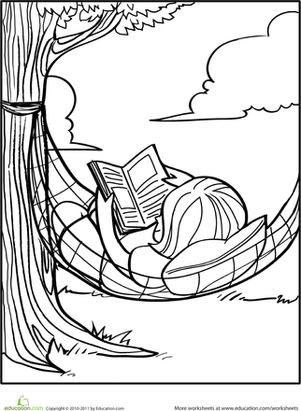 There's no better way to spend a summer day than relaxing on a hammock with a good book. 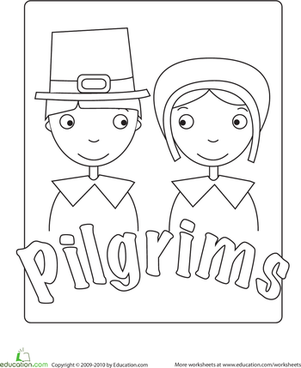 Get your child in the mood for relaxation with this reading coloring page. Maybe when he's done, he'll want to curl up with a good book of his own. This studious whale is reading her favorite book! 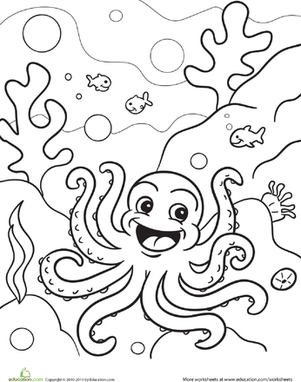 Your child can use her favorite colors to bring this whale coloring page to life. With this shark coloring page, your child can bring this shark coloring page to life using his favorite colors and even add a cool background. 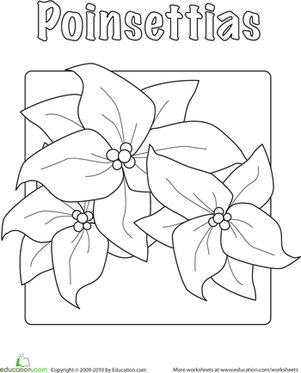 Use this gardening coloring page to cultivate a green thumb and an interest in the environment. 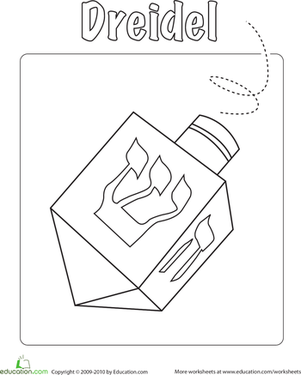 Learn all about gardening with this gardening coloring page.